We serve a variety of clients—those who don't have a credit history (and therefore have no FICO® Score) and those who do. If you're someone who does have a FICO® Score, you need to protect it and avoid any activity that may hurt it. 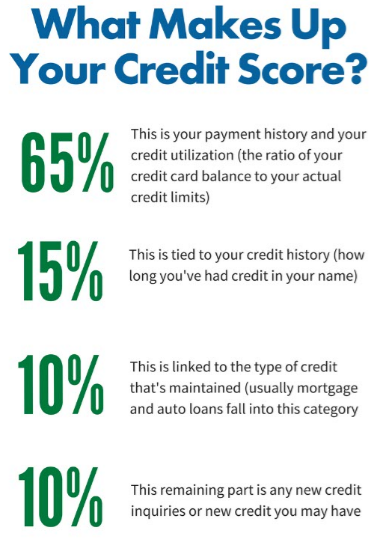 It's important to know what happens to your credit score if multiple lenders all do a credit check. This question comes up a lot so let’s get down to the basics on how mortgage credit inquiries really affect your credit score. First things first: The effect of a mortgage inquiry on your credit score is small. Here’s why: Your FICO® Score is typically used (credit scores rank from 300-850) with a mortgage credit inquiry estimated to lower your credit score a mere 3-5 points. This small hit to your credit should fade away in within a year if everything else on your credit report remains in good shape. Quick tip: Shop for your home loan within a 14-day period. If you shop for your home loan within this 2-week period, you can have your credit checked by an unlimited number of lenders within this time with potentially only one single credit score penalty. With mortgage applications, you only get one approval for that specific home loan, unlike if you apply for three credit cards, you can get approved and use all three cards. Make sense? 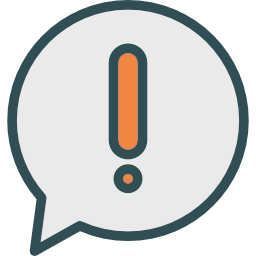 Each of these credit inquiry types receive different treatment by the credit bureaus. For example, a credit card application carries more weight than a mortgage loan and can cripple a credit score. This is because credit card debts tend to be higher over time, which weakens your overall credit position. Mortgage debt, by contrast, eventually pays down to $0. For those who don't have a FICO® Score and are looking to buy a home, you've come to the right place. While most mortgage lenders don’t offer loans without a credit score, Churchill Mortgage accommodates this type of loan on a regular basis with expertise. Click here for more information about no score loans. If you need additional information about multiple mortgage credit inquiries or no score loans, contact your Home Loan Specialist today.